Known as an unassuming high-performance sedan, the 1988 BMW M5 is considered a pioneer in its class and legendary in BMW motorsports history. Known as an unassuming high-performance sedan, the 1988 BMW M5 is considered a pioneer in its class and legendary in BMW motorsports history. The car seemed to come out of nowhere, beating Ferraris while holding the title of being the fastest production sedan of its time. 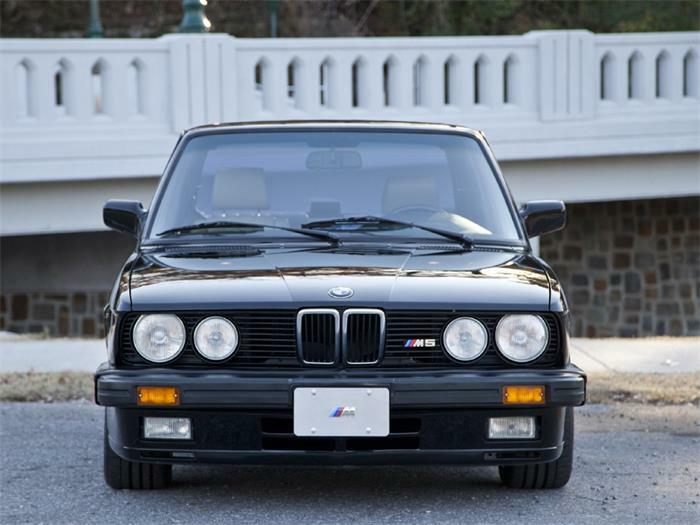 Beginning production in 1986 in Europe and coming to the US market in 1988, the first M5 was hand built on the 535i (E28) chassis and with power from the 3.5-liter inline 6 derived from the M88 engine in the mid-engine M1 supercar. 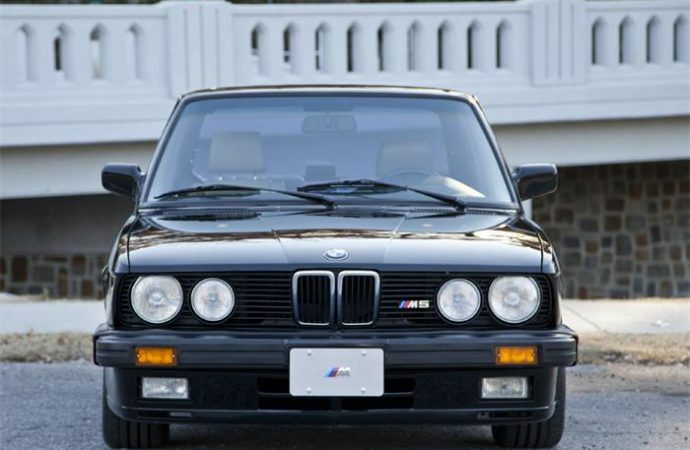 The M5 had a strong customer demand in the North American market, a total of 1,370 were built. 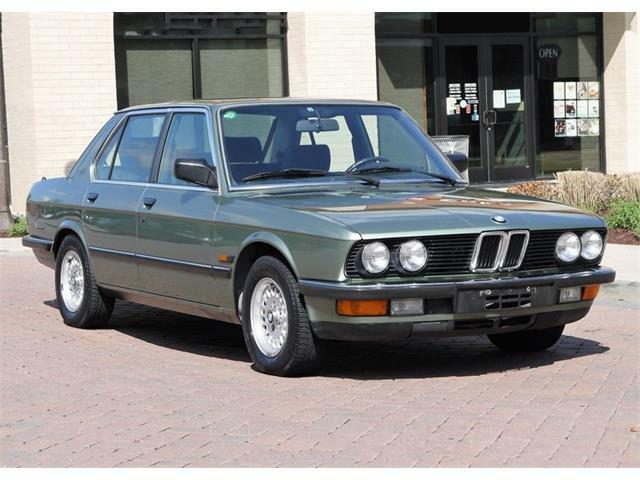 All US M5s came with black exterior and shadow-line trim with beige interior, while European models came with more color combinations, different lights, and bumpers. US owners often modified their M5 sedans with European-spec features. 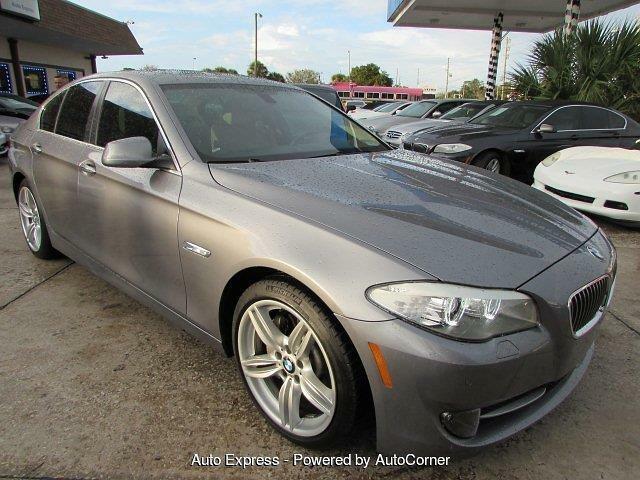 The engine in this M5 is the original stock M series 3.5L rated at 256 horsepower. The transmission is a manual 5-speed. 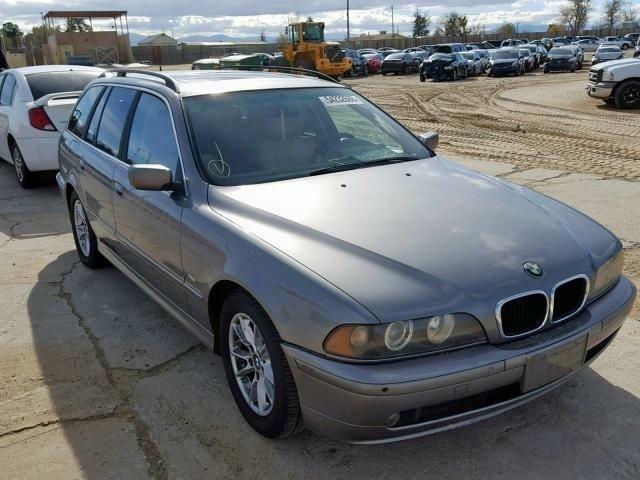 According to the seller, the mechanics are strong with a well-documented service history. The car has an upgraded M5 Ultimate Exhaust cat back system. The suspension and brakes have also received some upgrades. The factory self-leveling system has been replaced with a Bilstein upgraded springs/strut setup. The car also has upgraded sway bars, Brembo big-brake kit for the front and larger stock BMW brakes for the rear. 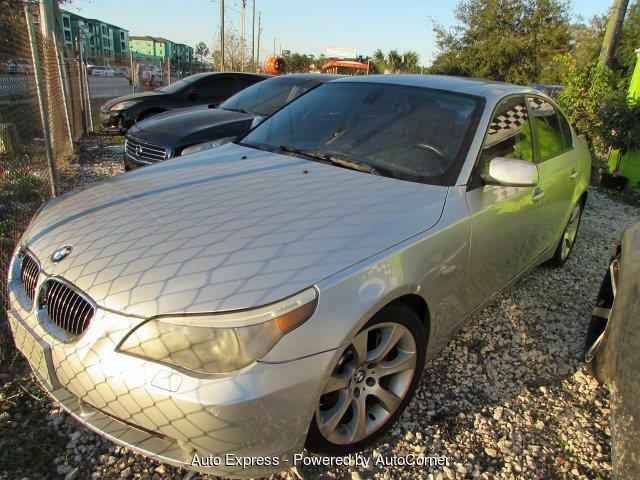 According to the seller, the body and the pant on this car are in excellent condition. 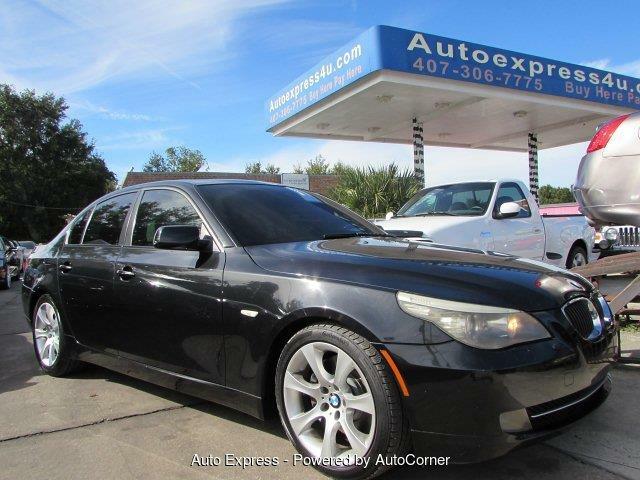 The exterior of the car is coated in black paint with only light superficial paint chips or marks, the seller says, and the glass is in great condition. 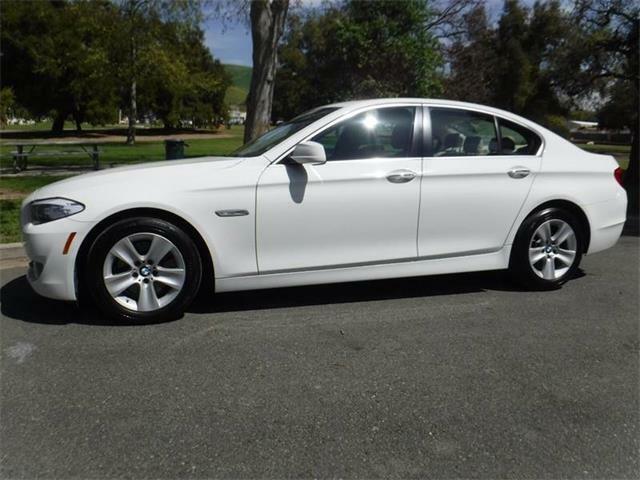 The wheels are 17-inch BMW rims with Michelin tires that are in like-new condition, according to the seller. 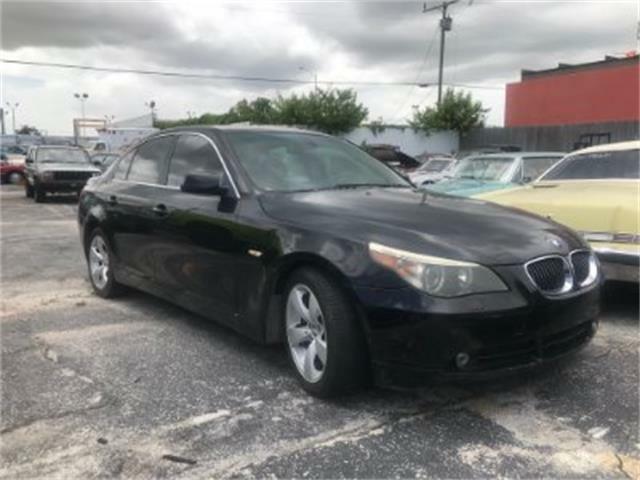 Dash is in near-perfect condition, according to the seller. The interior shows typical wear and age, but the dash is in near-perfect condition, according to the seller. All instruments are in working order. 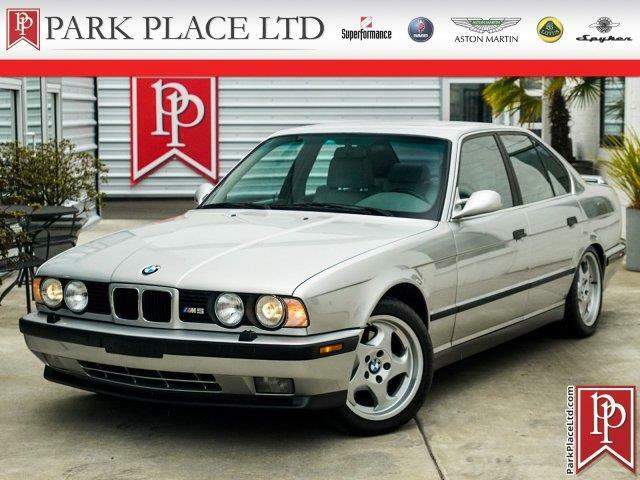 The seller says that the driving experience of this M5 is exciting and entertaining, with the power, speed and handling that very few cars had back in 1988. 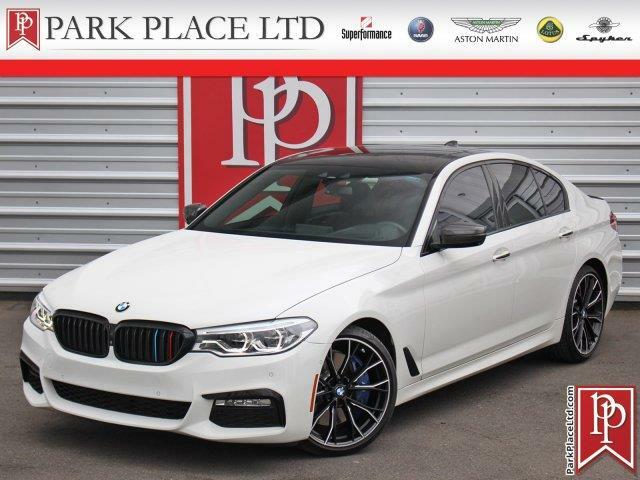 This car cruises with very little effort and it is very comfortable to be driven on a daily basis, the seller adds, while the brakes are monstrous and the road handling is a blast. 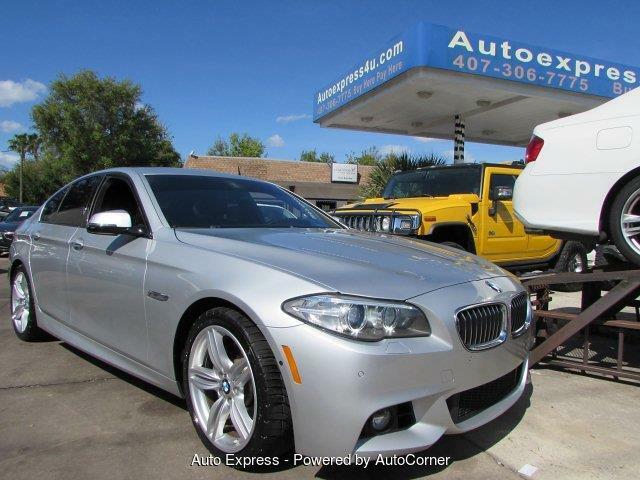 The listing price on this M5 is $37,000.